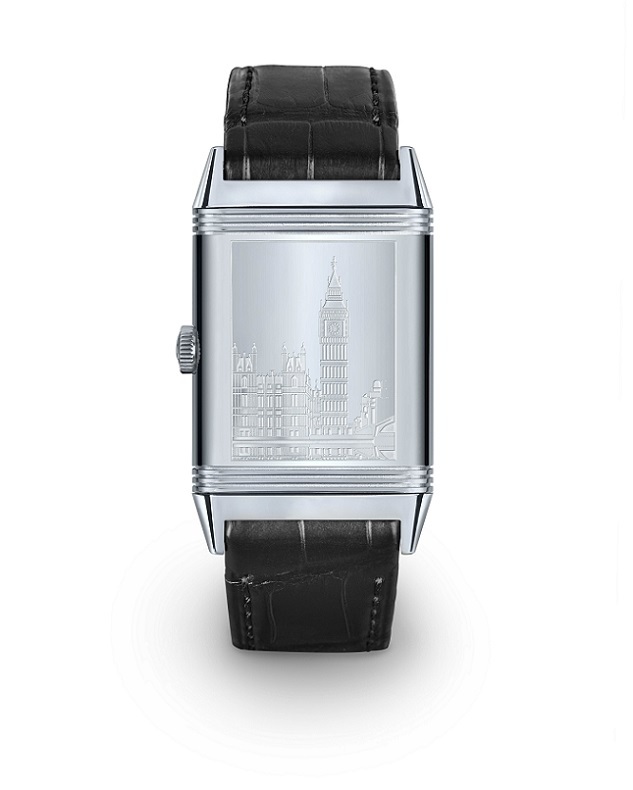 The second side on the solid case back features an exquisite engraving of the Palace of Westminster featuring the famous clock tower endearingly called Big Ben, drawn by Deleskiewicz himself. “There is perhaps no better symbol of democracy and commemoration place for great world leaders, and iconic architecture and chime than Big Ben”, continues Belmont. The charm of Big Ben has captured the Manufacture’s imagination for many years. . In fact, the Jaeger-LeCoultre Duomètre a Grande Sonnerie, one of the most complicated watches in the world – chimes all the notes and the full melody of Big Ben. 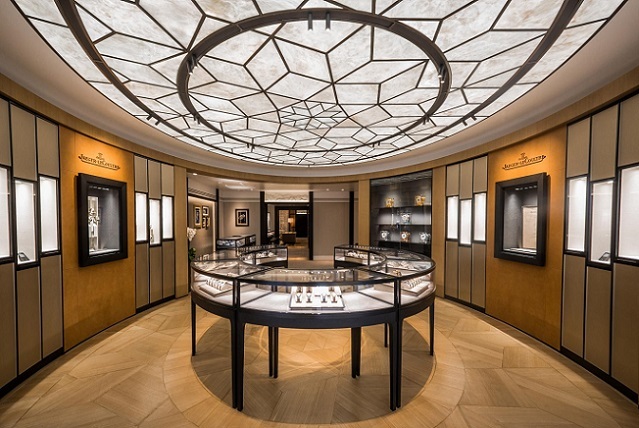 Zahra Kassim-Lakha, Director UK Marketing & Global Strategy is “proud that British-mania continues to thrive at Jaeger-LeCoultre. This Grande Reverso Ultra Thin 1931 Special London edition is exclusive to the Maison’s elegant new flagship at 13 Old Bond Street, opened in late April. I invite collectors and lovers of design to discover this piece this summer. 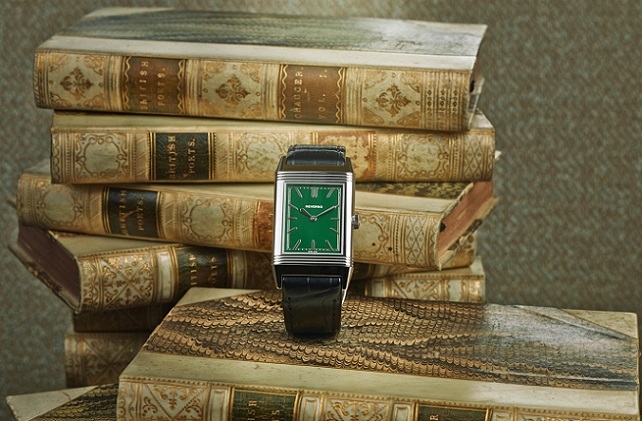 With Big Ben and Reverso, it is nothing short of two icons in one.” The deep green colour is dear to many at Jaeger-LeCoultre, including Design and Artistic Director, Janek Deleskiewicz, whose time as a young man in England in the 1960s and 1970s form some of his greatest memories of freedom and during which he collected many eclectic objects from around the country, and also became interested in beautiful cars at that time. What’s more is that since those days, Deleskiewicz has been totally in love with the surprise and elegance of British tailoring many of his suits have this deep green silk lining. From the 1851 Universal Exhibition in London, where Antoine LeCoultre was awarded his first gold medal for his major contribution to the development of the watchmaking industry, to the development of the Calibre 101 that equipped the watch worn by Queen Elizabeth II on her Coronation day, through the iconic Reverso watch, originally created in 1931 for British officers playing polo in India… numerous examples that illustrate the very special emotions that unite the Manufacture of the Vallée de Joux and the United Kingdom. 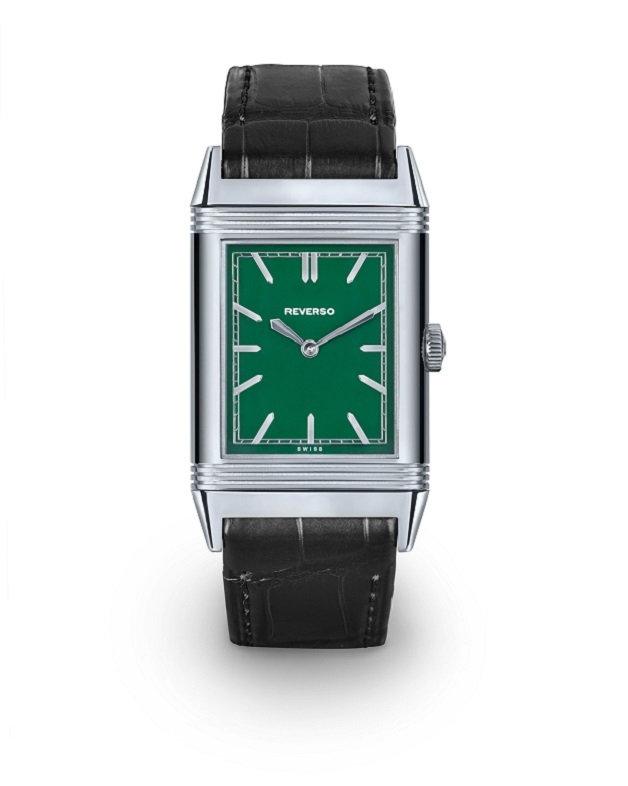 The Grande Reverso Ultra Thin 1931 Special London Flagship Edition is available in a short series of 26 pieces exclusively at the Jaeger-LeCoultre London Flagship on 13 Old Bond Street, with deliveries starting this summer.